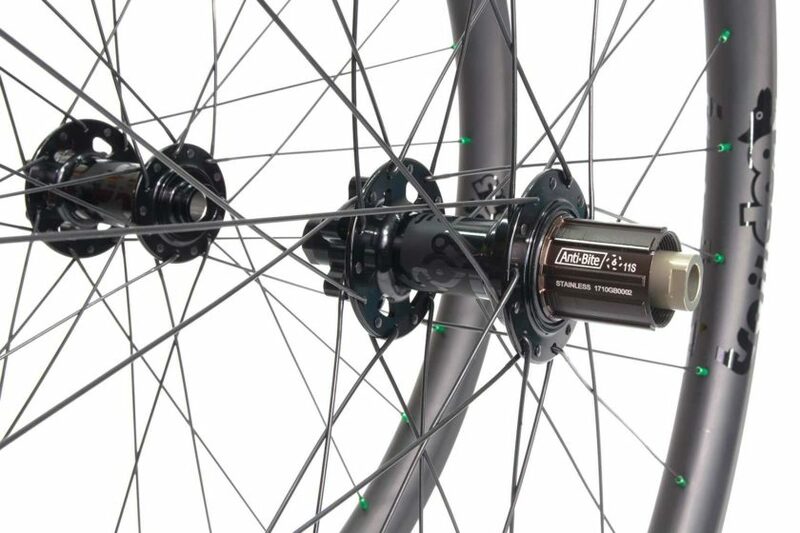 Lightweight, dependable and fast wheelset for road disk bikes we would like to introduce the Mud And Pavement wheelset, or MAP for short. 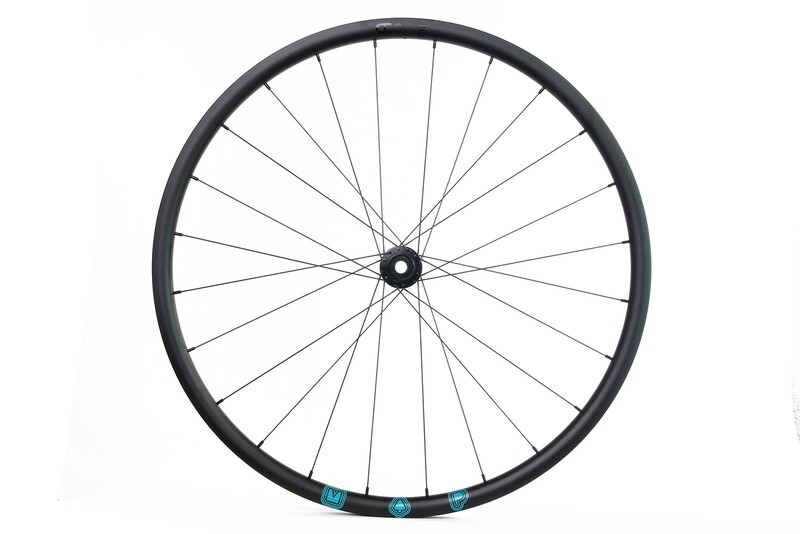 Please note: we are currently out of stock of 24 hole rims so straight-pull wheelsets are not available at the moment. 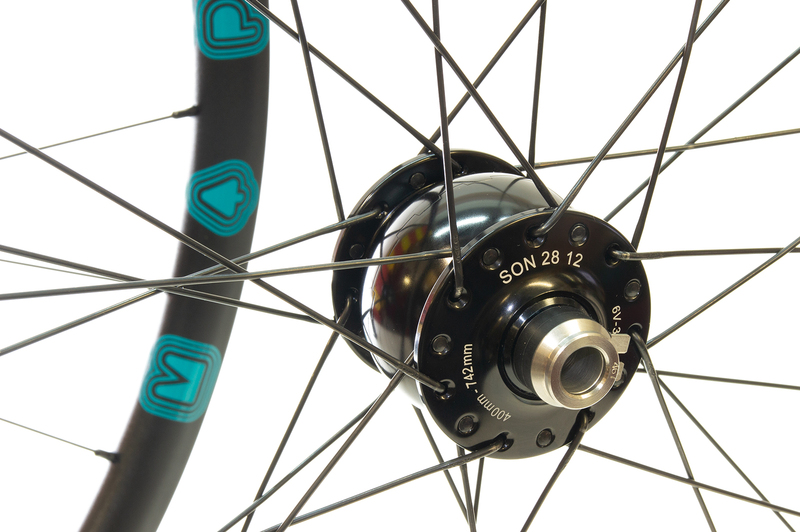 Please ask if you don't see the one you want we are still adding Son Dynamo hubs to the new website. 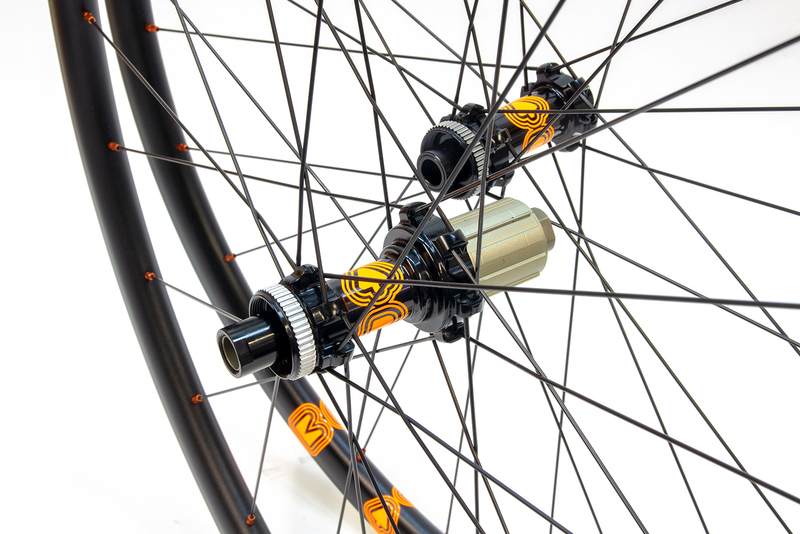 All our wheels come with tubeless tape installed but if you want tubeless valves you can order them here. 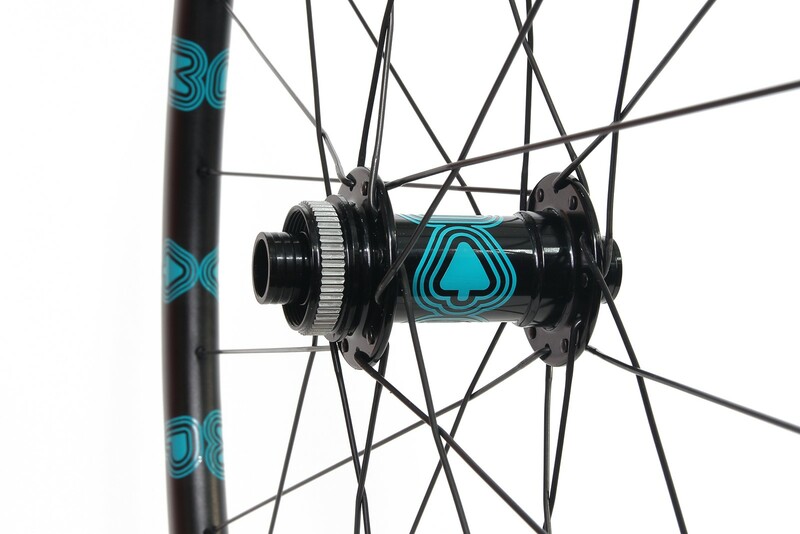 Based around our 6-bolt or Centre-lock disk hubs including stainless bearings laced to our new 19mm wide, tubeless compatible road disk rim. 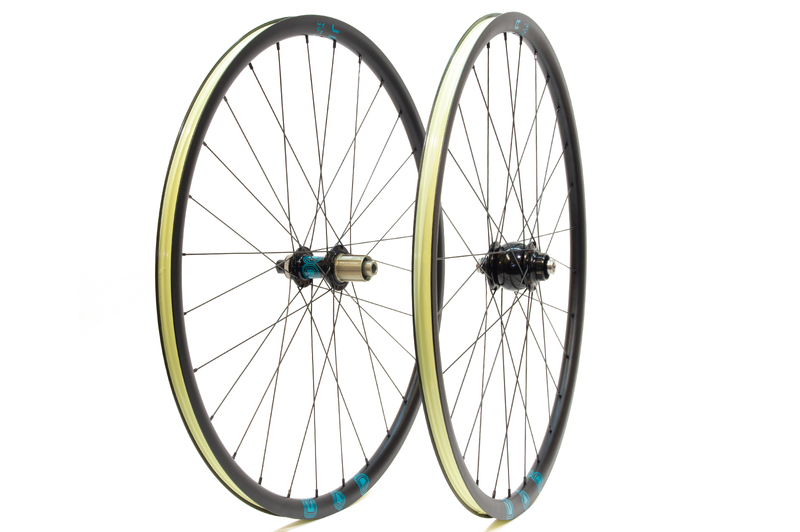 Sapim D-Light spokes make these wheels fast on road and tough enough for cyclocross. 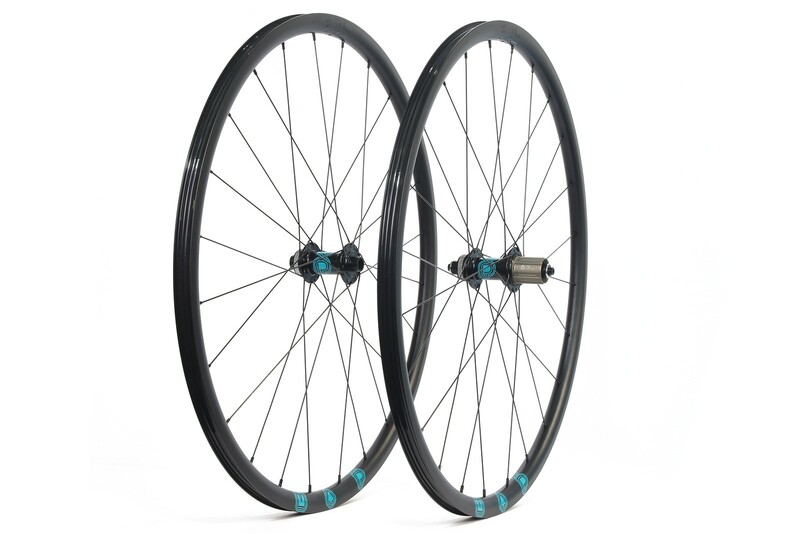 rim : JRA Map rims, 24,28 or 32 hole front and rear. 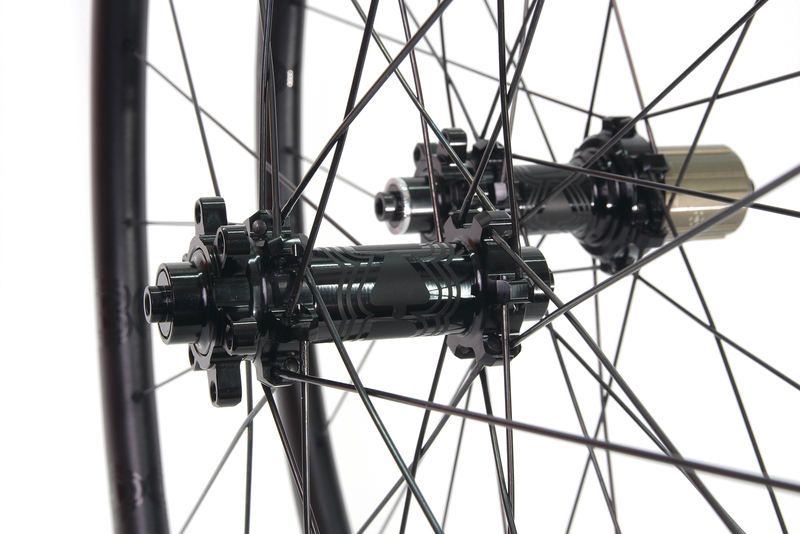 Width 19mm internal, 24mm external, depth 25mm.